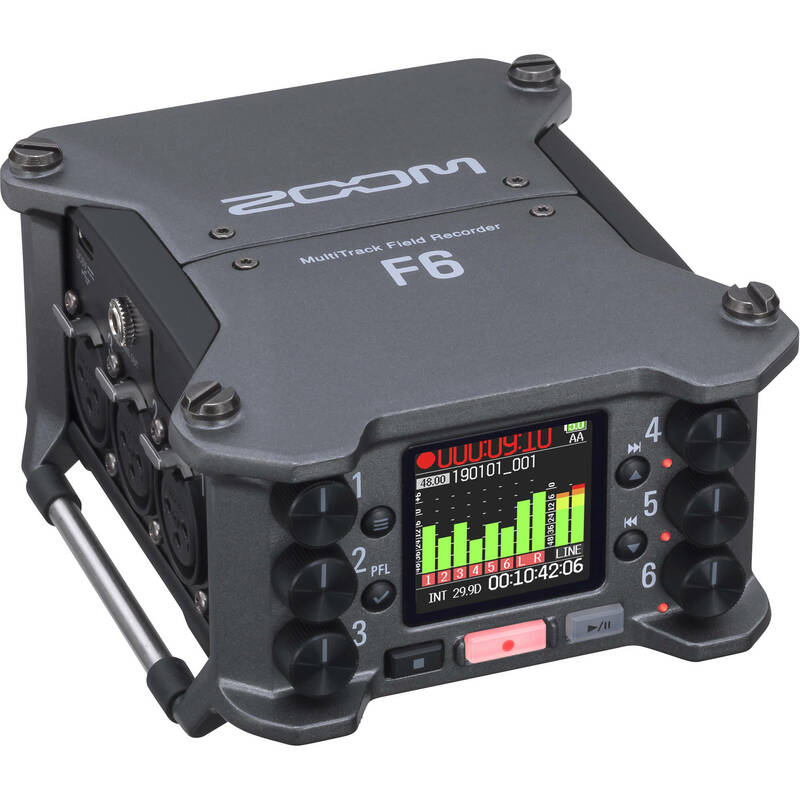 Will the F-6 have an associated bluetooth app for monitoring levels, etc? More info will be posted as soon as Zoom will make it available. Will the separate F-Control unit work with this? Does the F8n have dual-DACs with the 32-bit floating point data as well? Or is this something new with this device? This is something new on the F6 that is not found on the F8n. More info will be posted as Zoom will make it available. Will the inputs really not be an XLR/TRS combo as the picture shows (i.e., xlr only)? The image shows XLR only.